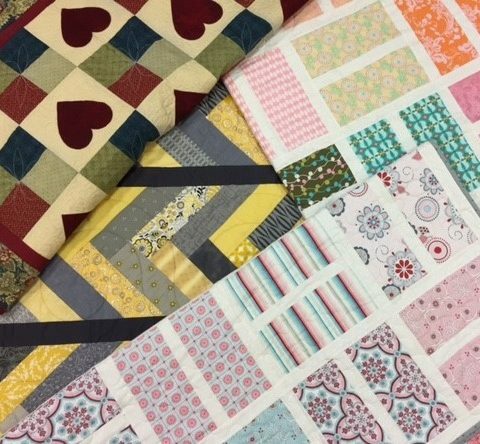 Bellarine Sewing Centre proudly stocks every item you could possibly need for sewing, patchwork and quilting! With a shop-front based in Geelong’s CBD, you can visit the store and have the friendly and knowledgeable staff help you with your choices. 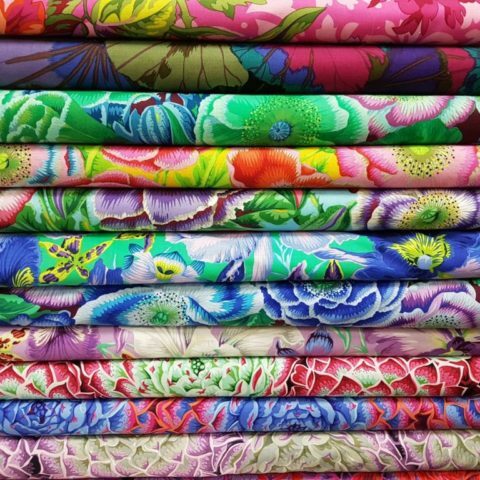 Bellarine Sewing Centre is making it easy for its customers to stock up on fabric, books, patterns and accessories from the comfort of their own home, with all these items available to purchase online. 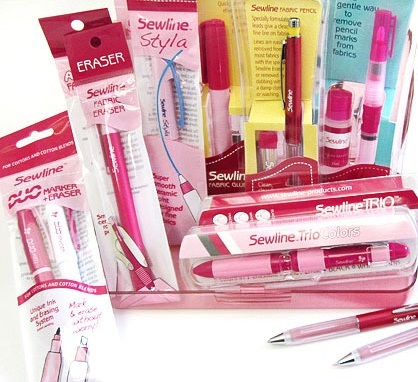 You can even browse our upcoming sewing classes and purchase these online, too. Then all that’s required is for you to show up and enjoy your choice of class at the shop. 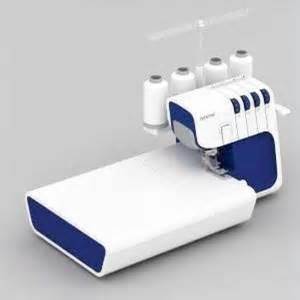 For the larger items such as the sewing machines and furniture, we ask that you make an enquiry.